Meet our team. Whether campaigning for change, developing our services or improving our infrastructure, each member of our staff plays a vital role in our mission to put finance at the heart of effective charities. 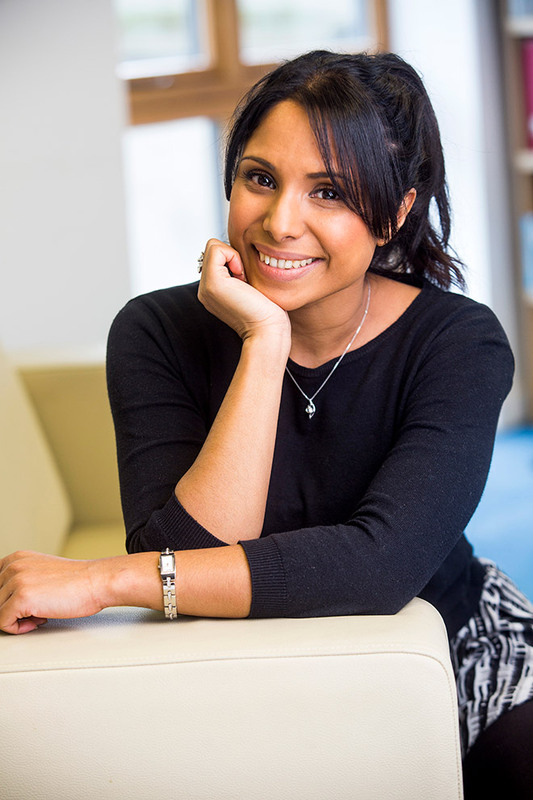 After joining CFG as Caron Bradshaw’s PA, Niroosha has developed her career in strategic HR and now heads the People and Performance directorate at CFG. Niroosha graduated from the University College London with a degree in Psychology having published work on the Allocation of Scarce Medical resources. 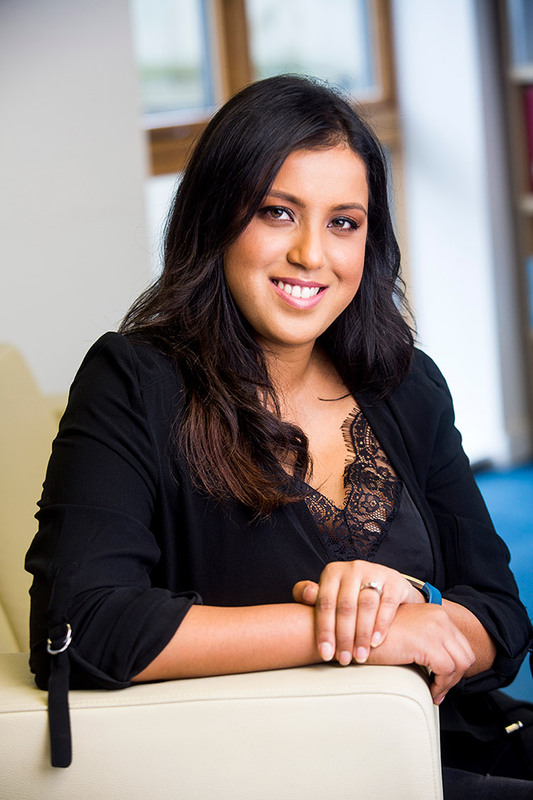 Niroosha has also worked with fashion labels in a number of roles in marketing and PR, delivering campaigns both online and in print. 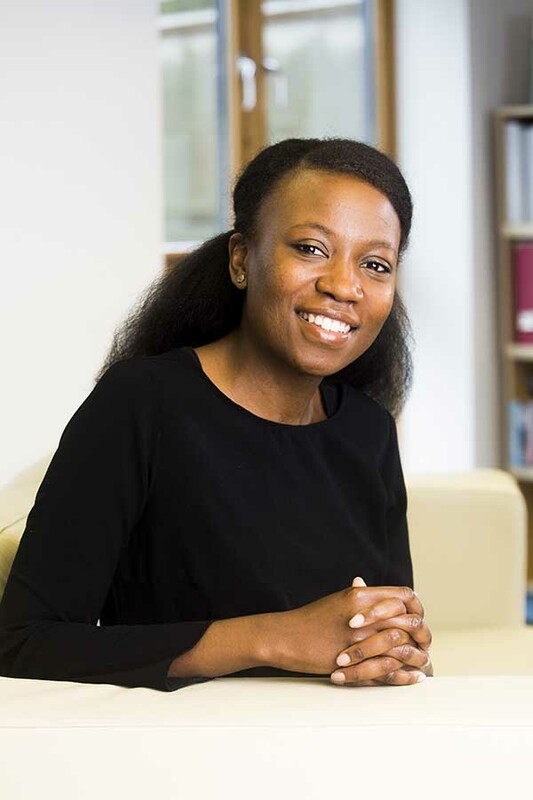 Octavia is responsible for the Board schedule and is the Trustees' point of contact, as well as keeping CFG running smoothly by overseeing the office facilities. She previously covered roles in Events and the IT team. Before joining CFG, Octavia built up her charity experience through placements at a variety of not-for-profit organisations, including St. George's University of London. An experienced accountancy professional, Martin takes the lead on the organisation’s finance and accountancy functions. Martin brings considerable experience to the role: he worked for seven years as Finance Manager at Anti-Slavery International and prior to that he spent around 20 years in various financial and management accounting roles in Local Government, mainly within Surrey County Council. 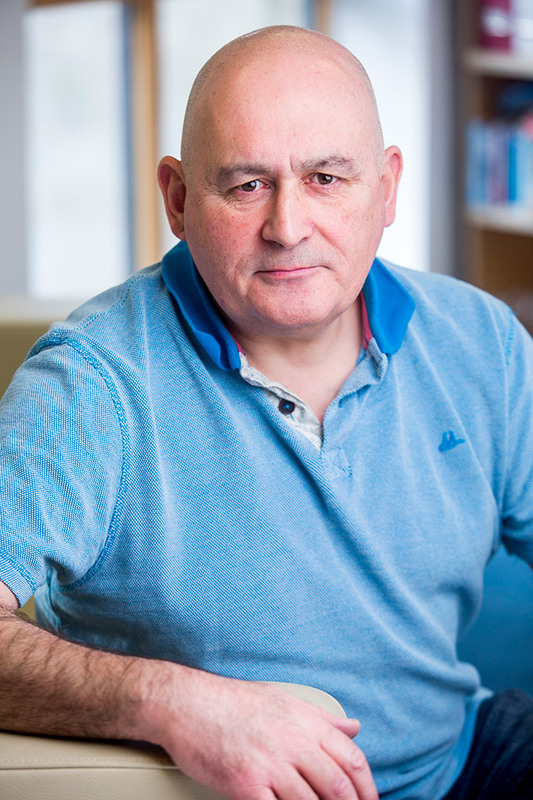 Martin is also Treasurer for a small charity, Dalit Solidarity Network UK. During her time at CFG, Dawn has held the roles of Marketing Executive and Corporate Partnerships Executive – she now leads the team responsible for CFG events, partnerships and products and services. 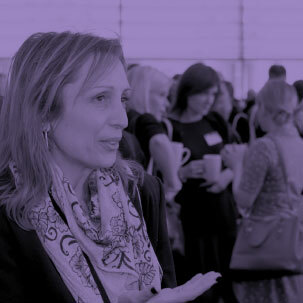 Dawn brings experience from several Public Relations agencies, where she managed campaigns for clients including The Prince’s Trust, The European Parliament, Dyson and De Beers. She has a degree in Marketing and Media Studies and is currently completing the LPC at The University of Law. Dawn previously worked at Shelter Training, and is a volunteer at Toynbee Hall free legal advice centre. 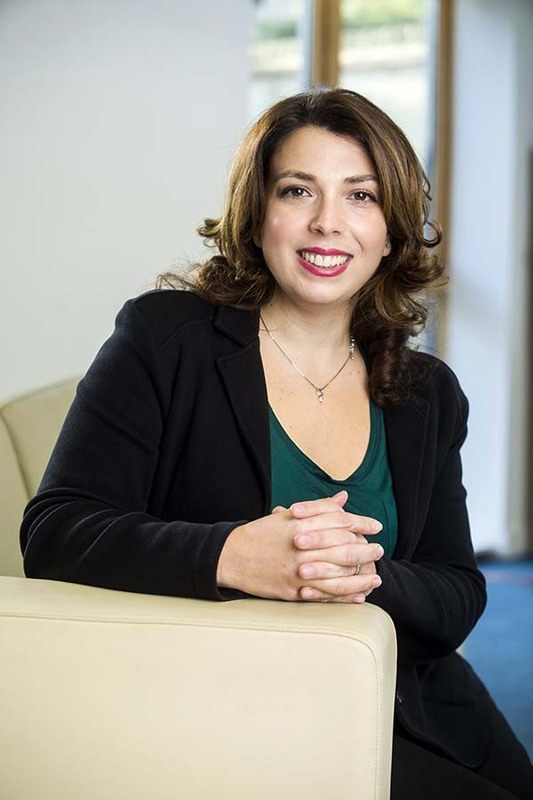 Roberta leads CFG’s Policy and Engagement directorate, which includes policy development, research, stakeholder management, member engagement and communications. 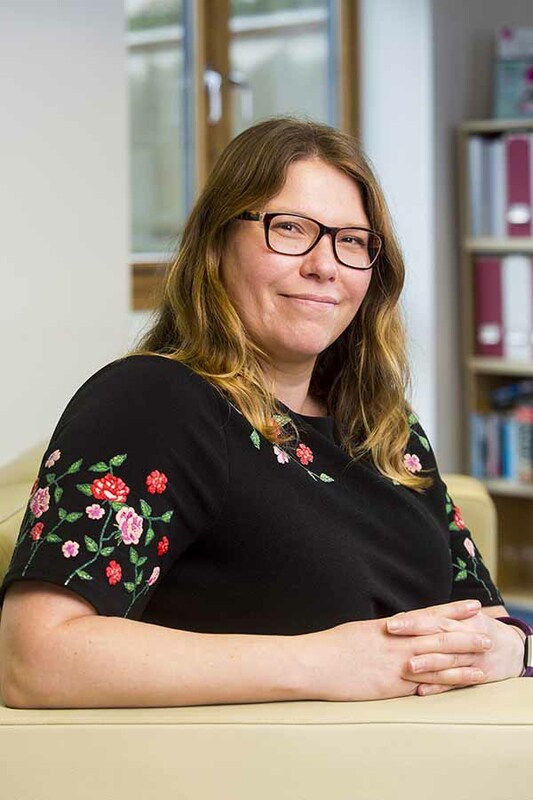 Roberta worked in policy and communications roles in national, regional and local government in England and Europe, and recently transitioned to the UK charity and voluntary sector. With a Master’s Degree in Public Policy and a CIM Professional Diploma, her aim is to bring together theory and practice to shape social change which has real life impact. Roberta plays an active role in her local community and chairs a volunteer-led branch of the National Autistic Society, and has also acted as a school governor. 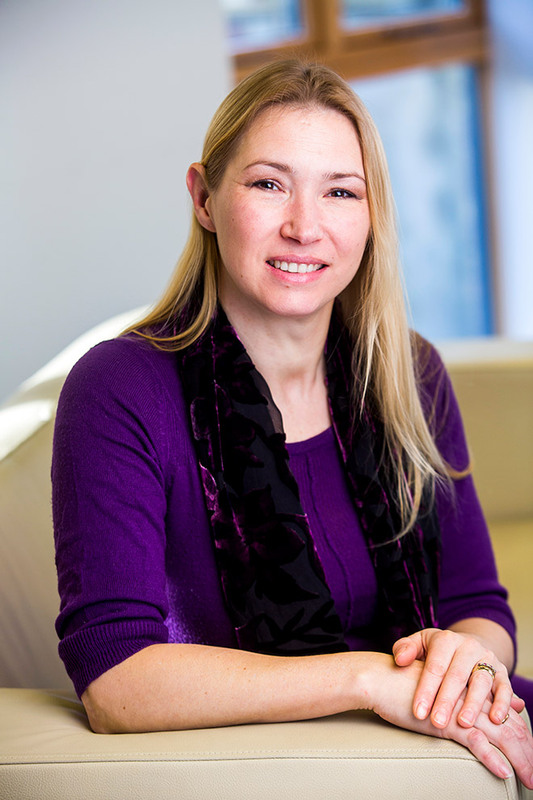 Kate is responsible for developing and implementing CFG’s marketing and communications strategy. Her remit is to shape an organisation-wide approach to communications, bring clarity to our messaging and to increase our reach to a range of audiences and stakeholder groups. 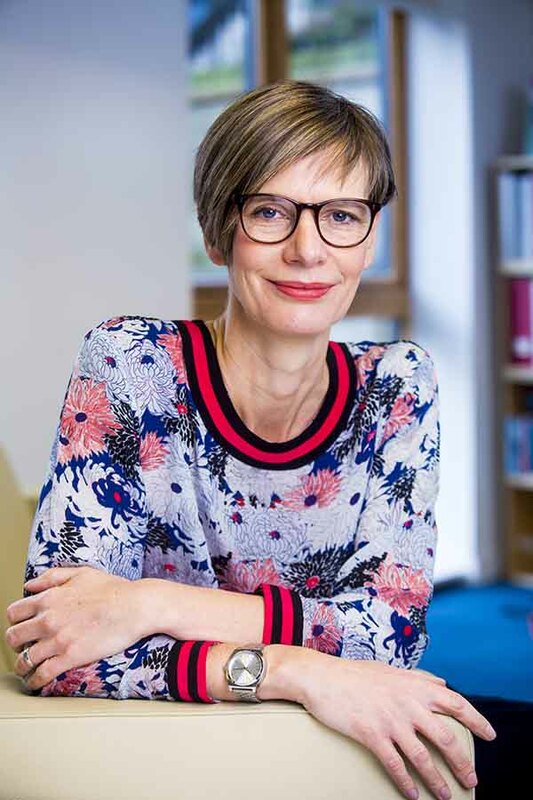 She has considerable experience of strategic marketing and communications across the voluntary and public sectors, recently at the Institute of Imagination, Child Accident Prevention Trust and the V&A Museum of Childhood. Richard leads on CFG’s policy and public affairs with a focus on tax, banking, the wider economy and Brexit. He joined CFG in 2018, having previously worked in the policy team at a membership organisation in the private sector, where he was responsible for work on immigration and a number of high-skilled sectors. 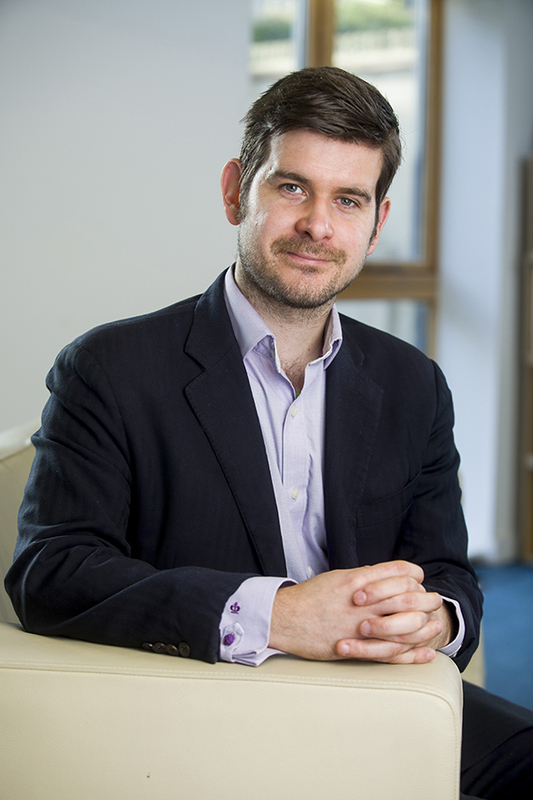 Prior to this, Richard was Senior Policy Officer at a Westminster think tank, specialising in energy and climate policy, authoring numerous reports and helping to advise government on energy efficiency policy. He started his working life in the charity sector in the parliamentary team of an environmental NGO. 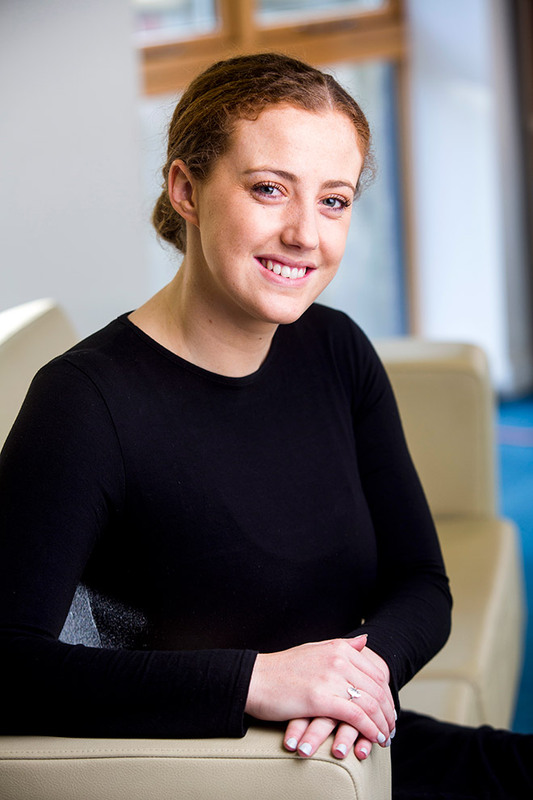 Laura is CFG’S HR officer having originally joined CFG assisting the Events Team. 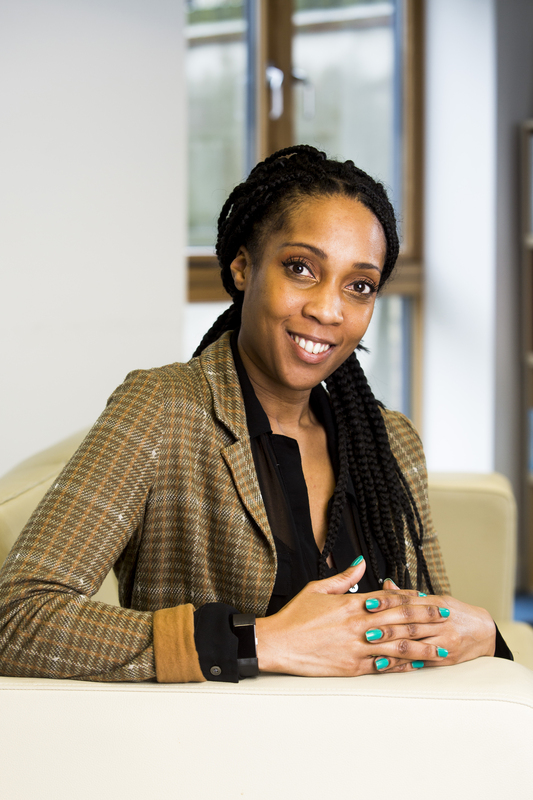 Previously, she worked at the Department for Education as an Executive Officer and before this she completed an internship with the Association of Graduate Recruiters working on a project to improve social mobility for graduates. She graduated from the University of Surrey with a degree in Sociology. 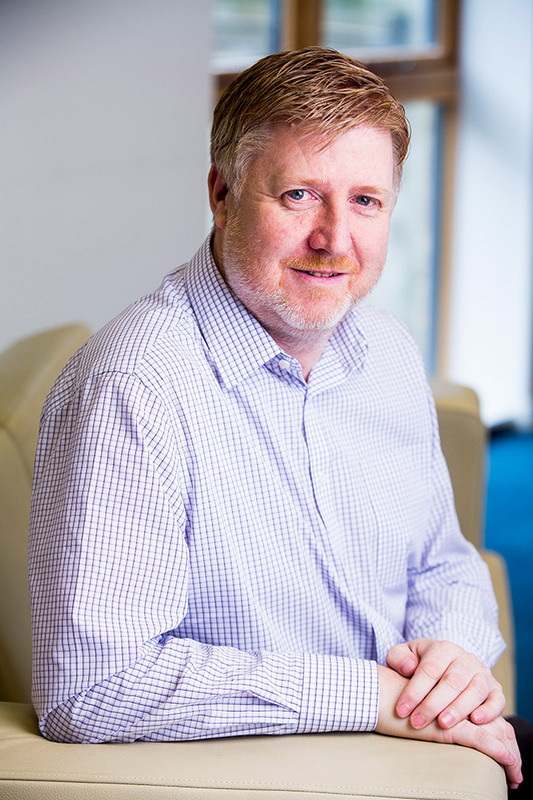 In his role of IT and Database Manager, Chris has ownership of support for all IT Systems, Networks and applications including the CFG Website and leading the project to move CFG’s IT systems to the cloud. 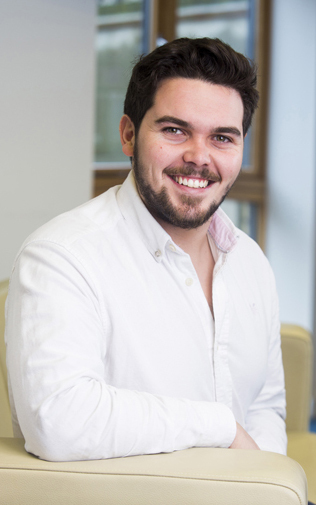 Previously, Chris was based in the city working in various IT roles, including IT Manager, System Admin and web development for large solution providers and companies in the insurance sector. Katherine is responsible for leading the delivery of the CFG events programme, which includes conferences, members meeting and training. She graduated from the University of St. Andrews with a degree in Classical Studies and then went on to complete a masters in event and exhibition management. 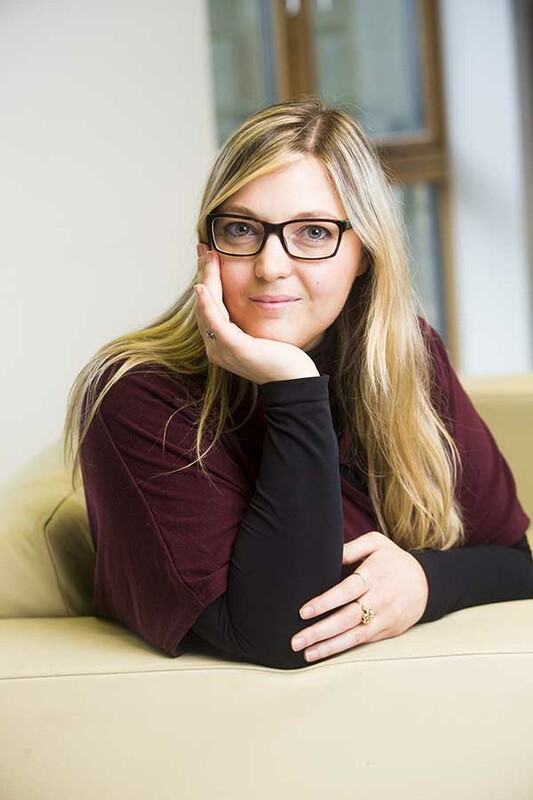 She has worked for a range of organisations in both the commercial and charity sectors including Grayling Live and Stratford-Upon-Avon Music Festival. Laura joined the Events team in CFG in February 2018. As Events Officer she provides full project management for assigned events such as conferences, trainings and members meetings. 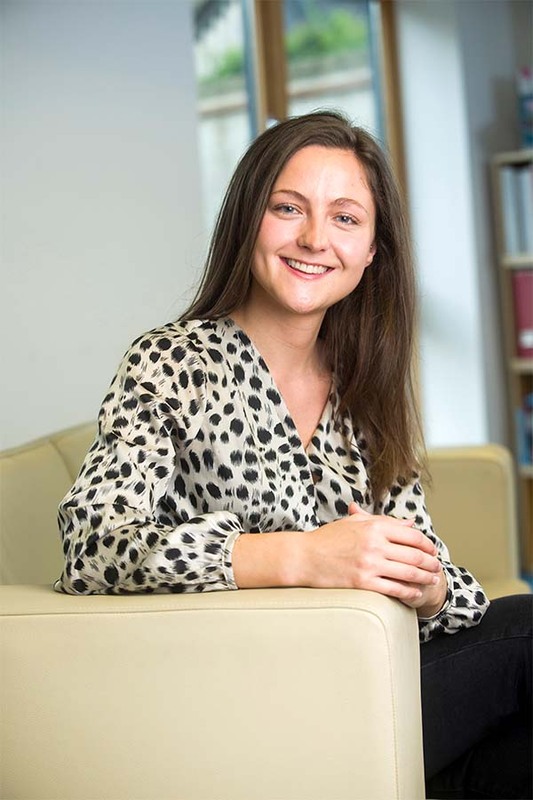 Previous to this role Laura has worked as Conferences and Events Assistant in Alzheimer’s Society for more than two years, supporting the Roadshow team in the delivery of a wide range of events all over the country. Laura is originally from Italy and she loves spending time cooking, painting and taking long walks along the river in sunny days. 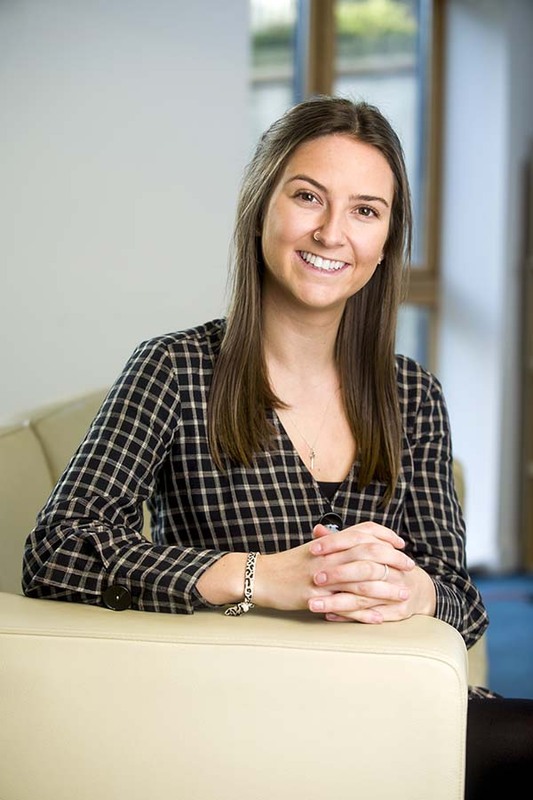 Natalie’s role involves developing CFG’s training offering and working with the events team to deliver an events programme which is topical and relevant for members. 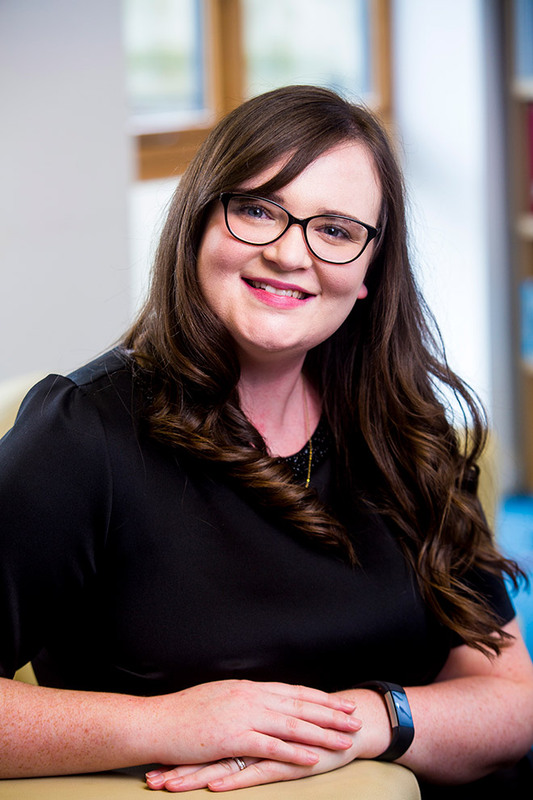 She has over 10 years’ experience working with a range of charities and member bodies, including ICAEW, where she ran events for their Charity Special Interest Group. Natalie has also worked for Windsor Leadership, where she programme-managed a range of residential leadership programmes. Natalie is originally from South Africa, where she gained a degree in Dramatic Art from the University of the Witwatersrand. Dean joined CFG as our Corporate Partnerships Officer in March 2018. He is responsible for the development and management of relationships and collaborations with our growing list of corporate partners. Dean studied for his BA in International Business at the University of Hull and for his MSc in Environment & Development at the University of Leeds. He has also volunteered on numerous occasions overseas, most recently leading a group of volunteers on a Water, Sanitation and Hygiene (WASH) programme in rural Tanzania in 2017. Yasmin joined CFG in February 2016 as Finance Officer and is now responsible for working closely with our budget holders on budget monitoring and forecasting and developing training to support our budget holders. Yasmin has worked a number of years in the not for profit sector, gaining excellent knowledge of running a smooth accounts payable team. Yasmin is AAT qualified and currently a student of CIMA. Jessica joined CFG in April 2018 to provide front line support to all members and aid in events organisation. She graduated from Leeds University with a degree in Politics and International Development and then took on an Executive Assistant role. In 2017 Jessica moved to Sydney Australia to work in the department of Health for New South Wales Government for six months and then travelled around the world before returning home to work on the 2018 Sport Relief campaign at Comic Relief. 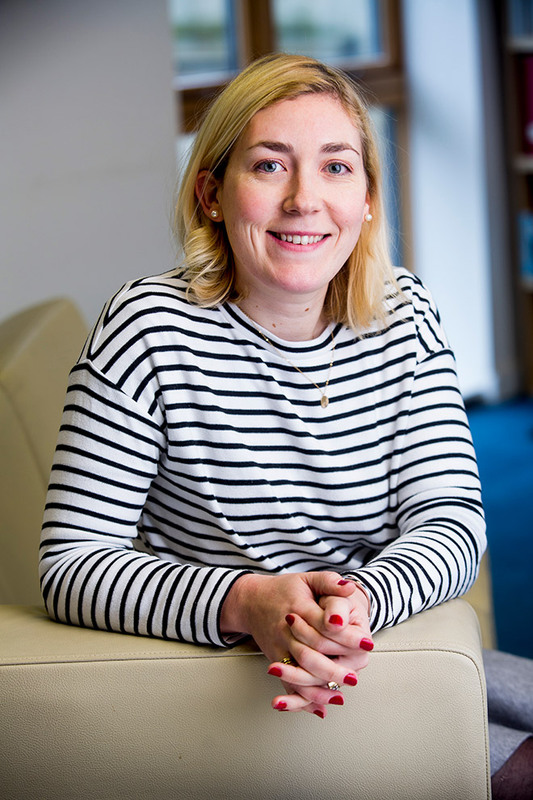 Zoe joined CFG in May 2018 as a Member and Customer Support Officer after previously working in various fundraising roles in arts charities. She graduated from the University of Sussex with a degree in Media Studies, after which she lived in Nicaragua for 6 months volunteering with an Eco-Hostel on Mombacho Volcano. 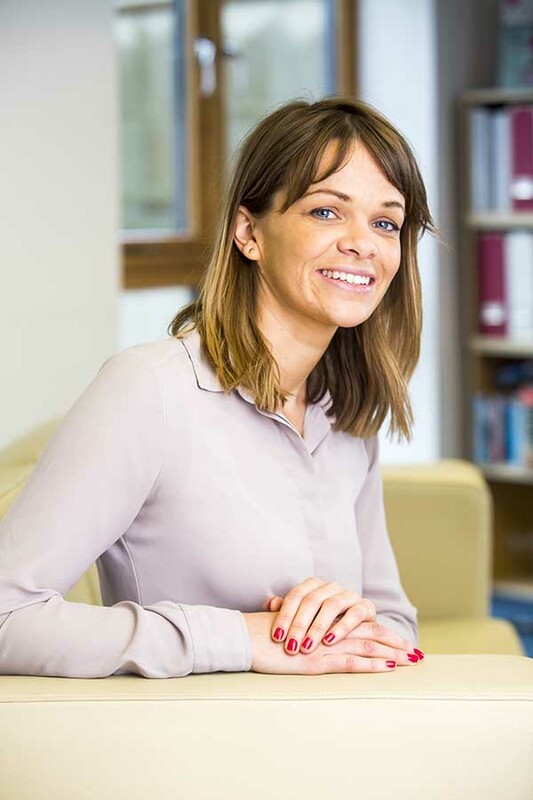 Holly is responsible for developing and implementing effective marketing and communications plans that support and deliver CFG’s strategic priorities. 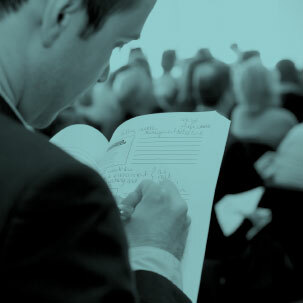 This includes building and maintaining effective communication channels across membership, events and CFG’s policy work. Originally from Australia, she has four years’ experience working in a design, marketing and communications role in a member-based company at home in Melbourne. Holly has a degree in Graphic Design & Multimedia from the University of Ballarat. Abby joined CFG in March 2018 and works on a broad range of marketing activity which includes marketing planning, publications management, copywriting and editorial, digital and events. Abby has a background working in the private sector and charity organisations. 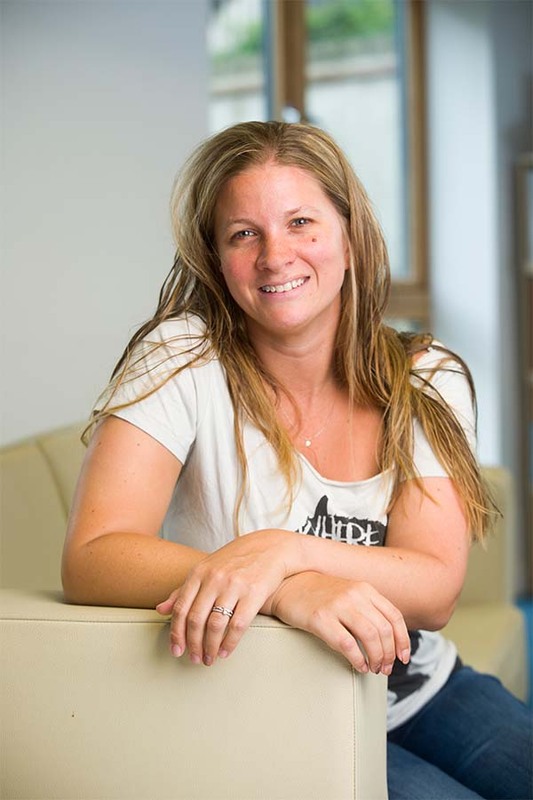 Nicola joined Charity Finance Group in February 2018 and is responsible for managing and developing CFG’s digital channels. She has worked at various public sector and third sector organisations within a digital marketing role, most recently at Action on Hearing Loss. Nicola holds a degree in law from the University of Westminster.